The Portland Business Journal reported that Norweigan-American architecture firm Snøhetta has been selected to develop a masterplan for the 16 acre OMSI campus. The Portland Chronicle reported that the Holman House in Goose Hollow has been demolished. 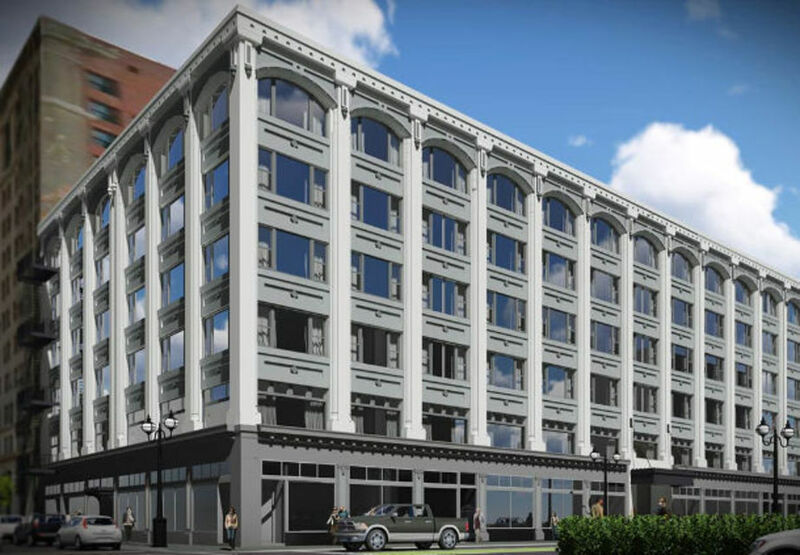 An 11 story residential development has been submitted for the site at 1500 SW Taylor St.
Construction of the Jantzen Apartments may not mean the end to dive bar Club 21. According to the Portland Mercury the bar might be moving—building and all. 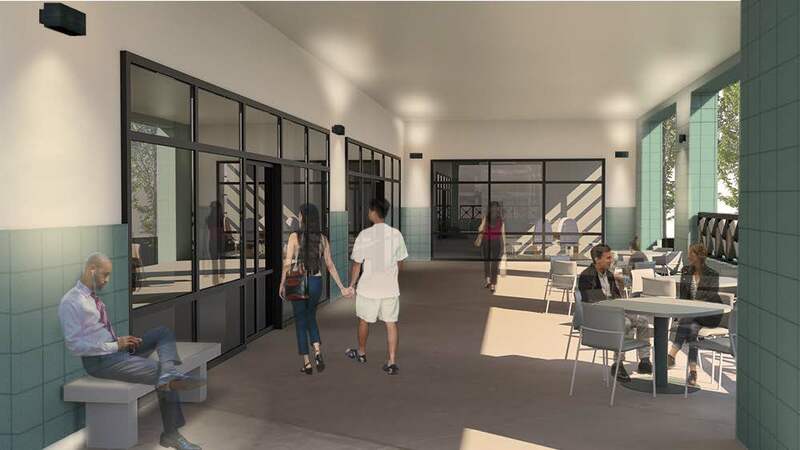 The DJC looked at construction progress at Roosevelt High School, which has stayed open during the $92 million rebuild*. 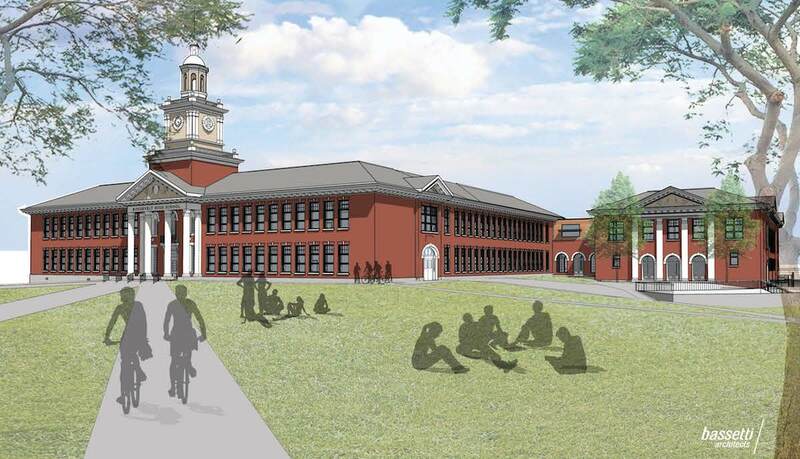 An opinion piece by the Portland Business Alliance, published in the Portland Tribune, argued in favor of passage of Portland’s $258.4 million affordable housing bond measure. The Business Tribune that the Cross-Laminated Timber panels that will be used at Framework have passed fire tests. 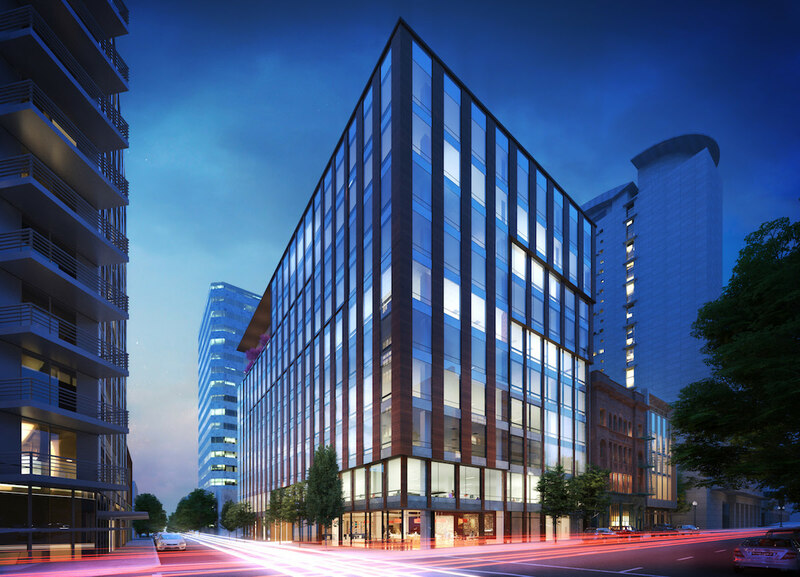 Portland Architecture looked at what Portland’s next big moves should be. An analysis of ridership trends for the Portland Streetcar showed that for every new housing unit built, the streetcar gains another rider. The Business Tribune looked at what the future might hold for the Zidell Yards in South Waterfront. 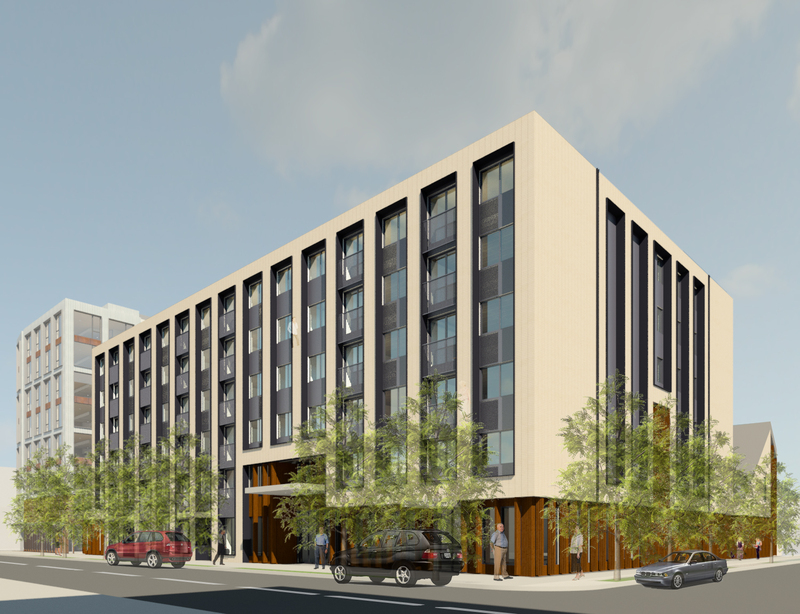 The first Design Review hearing has been held for the Jantzen apartments, a new mixed use building by SERA Architects for developer Mapleton Waterloo. 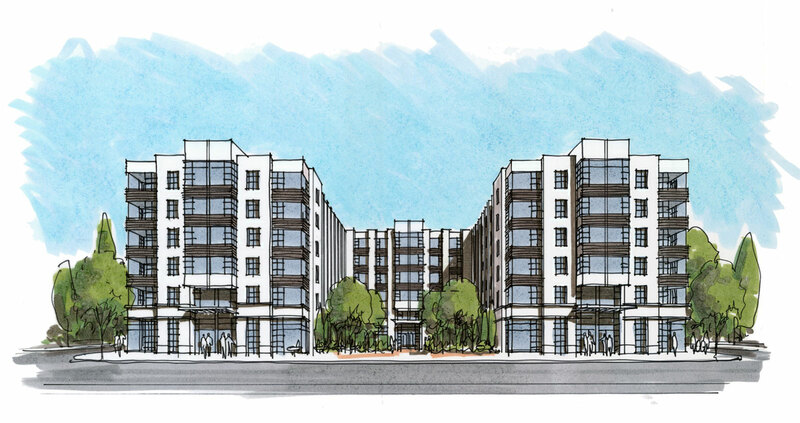 The 6 story building would include 210 residential units, including 21 apartments with stoops at the ground level. At the ground level there would also be 4,200 sq ft of retail space. 122 below-grade parking stalls are proposed, along with 272 long-term bike parking spaces.